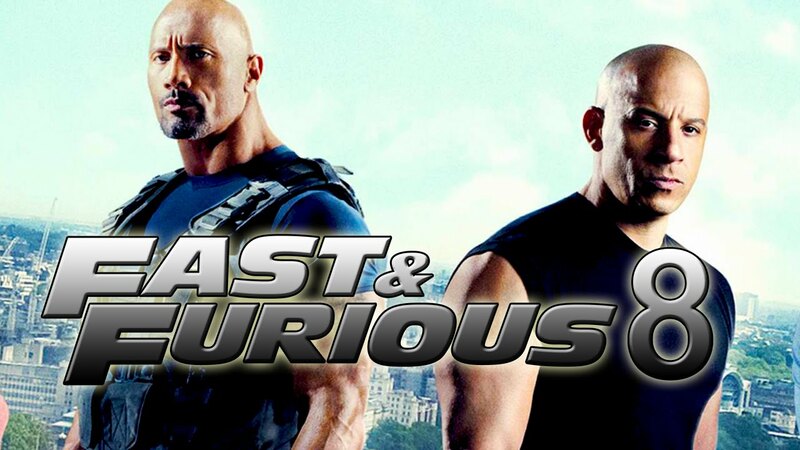 FAST 8 Release Date Blurted By VIN DIESEL - APRIL, 17! FAST 8 Release Date Blurted By VIN DIESEL – APRIL, 17! 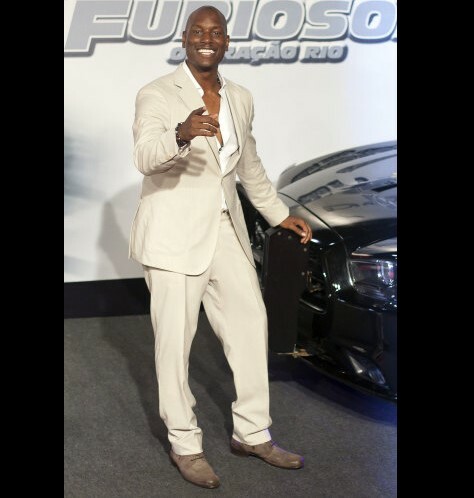 After rain comes sun and after Furious 7 comes Fast 8! And yes it is true! Vin Diesel brings happiness to all of us by giving us some fresh details about the new sequel of the FAST AND FURIOUS series which will probably have its Fast 8 release date in April this year! 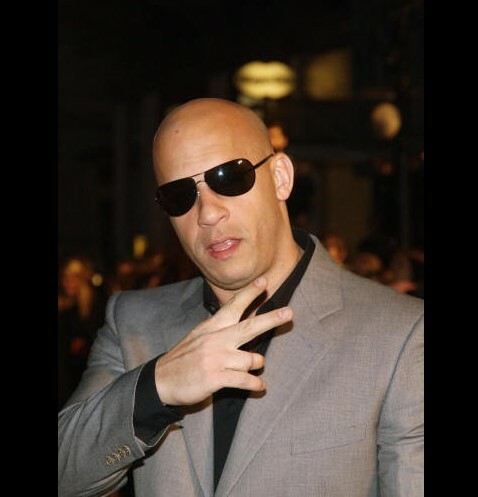 And it`s all thanks to Vin Diesel`s Instagram post which “Dominic” posted about 5 days ago! The image that he had revealed also includes the film`s tagline – NEW ROADS AHEAD! 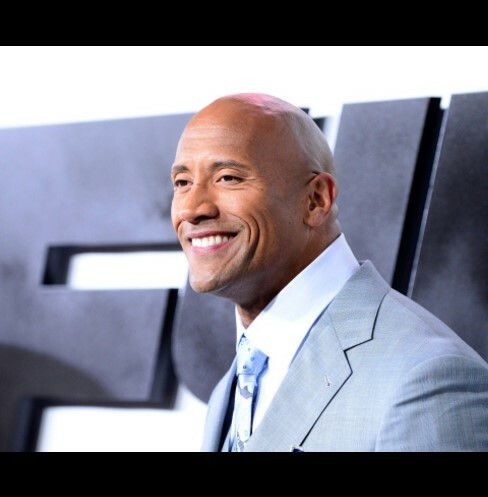 We cannot wait for the Fast 8 release date, but in the mean time you can check the gallery below that shows our heroes on the red carpet through the years! However, let’s remind ourselves of the Furious 7!